A Decade Since The Eurozone Crisis: Are We Poised For Another? 2019 marks a decade since the Eurozone debt crisis. Spurred by Greek debt, the crisis itself has rumbled on in some form ever since. Now, recent developments in Italy look worryingly similar to the political events that preceded the initial crisis. In this post, we’ll provide an overview of the debt crisis and ask whether we may be on the verge of another. To understand the complexities of the Eurozone debt crisis, we can create a timeline of events similar to this one created by DailyFX. However, as well as looking at political events, we can also look at how the EURUSD price was affected during the debt crisis. This is an important barometer, as the euro-dollar is the most popular currency pair in the world. As well as accounting for 23% of forex transactions, the pair represents the two largest and most influential economies in the world. 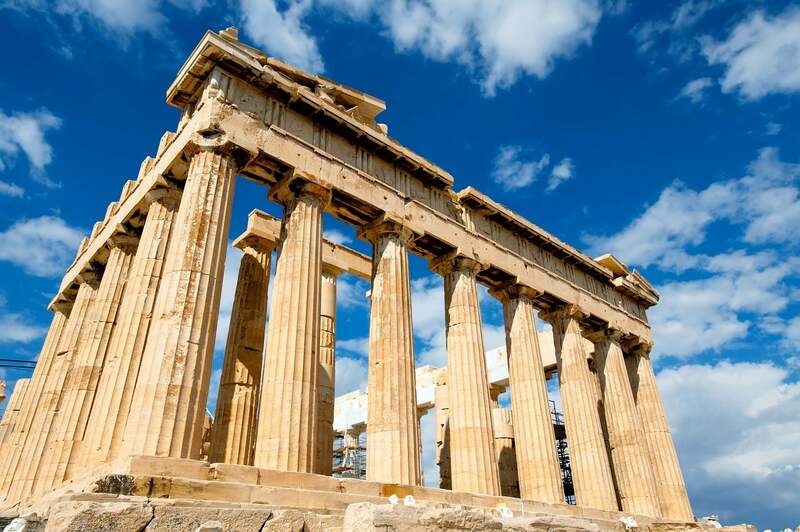 Large spending cuts in the Greek economy were not enough to satisfy credit ratings agencies, and Fitch downgraded Greece’s credit rating due to fiscal health concerns. Although the EUR to USD rate had risen to 1.45 throughout 2009, it soon began to sharply fall. EU finance ministers had to provide a bailout for Greece, agreeing to a three-year package worth over €110 billion. In only a few short months, the euro to USD rate had fallen from over 1.45 to below 1.25. The bailout of Greece helped to stabilize the euro but, after initially denying they needed help, Ireland also received a bailout in November 2010. The bailout ensured the survival of the euro, but its price against the dollar fell from over 1.35 to below 1.3. As Greece was due to default on its debt on March 20th, finance ministers once more gave Greece a bailout to ensure debt sustainability and restore competitiveness. As the euro to USD rate fell below 1.1, the ECB launched quantitative easing, making bond purchases with new money. The ECB promised to buy €60 billion a month until Sep 2016 or until inflation reached close to 2%. After years of stabilization and recovery for the euro, a populist government takes over in Italy in 2018, voicing anti-EU and anti-European sentiments. The euro crashes against the dollar once more, falling from highs above 1.2 at the close of the year to below 1.15. Italy’s budget is resoundingly rejected by the European Union as it failed to tackle Italy’s debt problem (one not dissimilar to the one in Greece a decade ago). Brussels then threatened sanctions under the Excessive Debt Procedure (EDP), as the euro fell against the dollar once more. Are We Witnessing Another Debt Crisis? As we can see from the timeline, signs are starting to emerge that we may be on the precipice of another Eurozone debt crisis. As a result, the European Central Bank has now closed its asset-purchase program as European leaders look to mitigate concerns about debt. Due to the euro’s liquidity, the currency has been resilient since its birth, proving particularly popular with investors looking to diversify their portfolios. However, with market-wide concerns over a looming debt crisis fueled by Italy, the EUR USD forecast appears weak, and investors should look towards traditional safe-haven assets such as bonds and notes issued by the US Treasury and gold.